France coach Didier Deschamps has kept faith with the players who won the World Cup for upcoming UEFA Nations League matches. With the exception of goalkeeper Steve Mandanda, who is injured, and has been replaced by Benoit Costil, Deschamps named an unchanged 23-man squad from the tournament in Russia. France is away to Germany on September 6 and then hosts the Netherlands three days later at Stade de France. Veteran Adil Rami was a surprise choice, having announced his international retirement after France beat Croatia 4-2 in the World Cup final on July 15. Goalkeepers: Hugo Lloris (Tottenham), Benoit Costil (Marseille), Alphonse Areola (Paris Saint-Germain). Midfielders: Paul Pogba (Manchester United), Corentin Tolisso (Bayern Munich), Blaise Matuidi (Juventus), N’Golo Kante (Chelsea), Steven N’Zonzi (Sevilla). Forwards: Antoine Griezmann (Atletico Madrid), Olivier Giroud (Chelsea), Kylian Mbappe (Paris Saint-Germain), Ousmane Dembele (Barcelona), Florian Thauvin (Marseille), Nabil Fekir (Lyon), Thomas Lemar (Atletico Madrid). 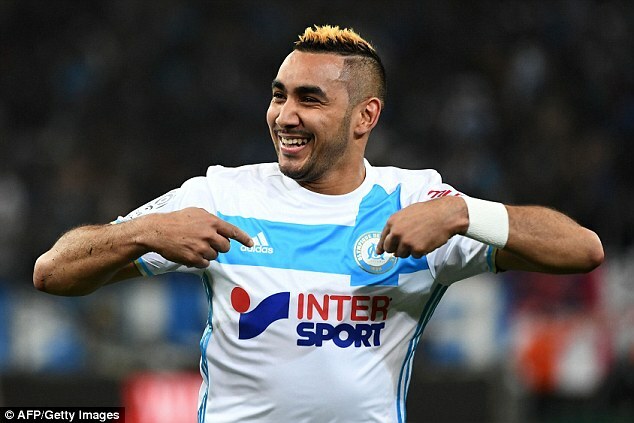 Marseille playmaker Dimitri Payet, however, was left out. Payet, who was among France’s best players at the European Championship two years ago, missed the World Cup after injuring a thigh in the Europa League final. ‘The door’s not shut for Dimitri,’ Deschamps said, offering encouragement. Arsenal striker Alexandre Lacazette and Manchester United’s Anthony Martial have also not been included in the squad. 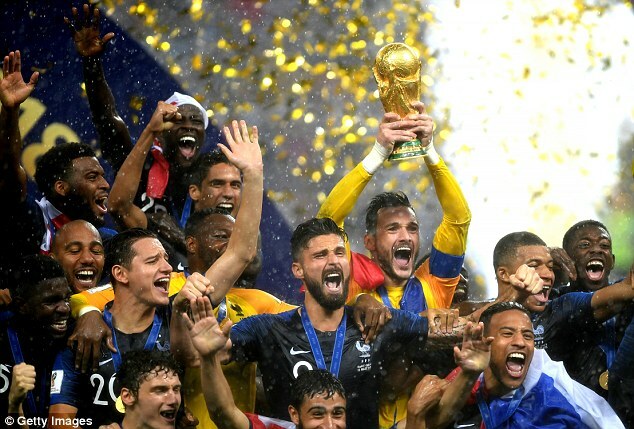 Deschamps warned his players about getting carried away by their newfound status as World Cup champions. ‘Nothing beats winning the World Cup. 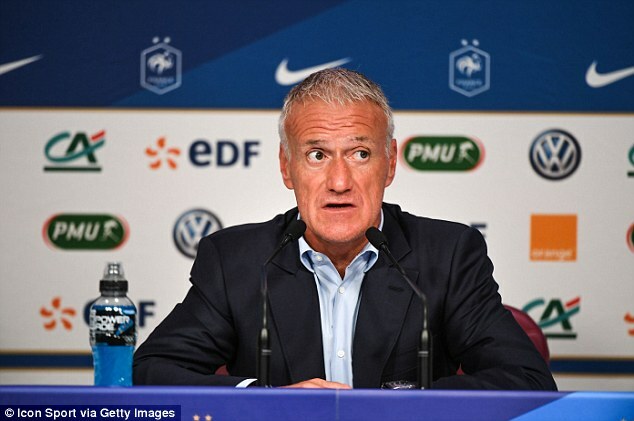 France has a status (so) beating France now carries more weight,’ Deschamps said.